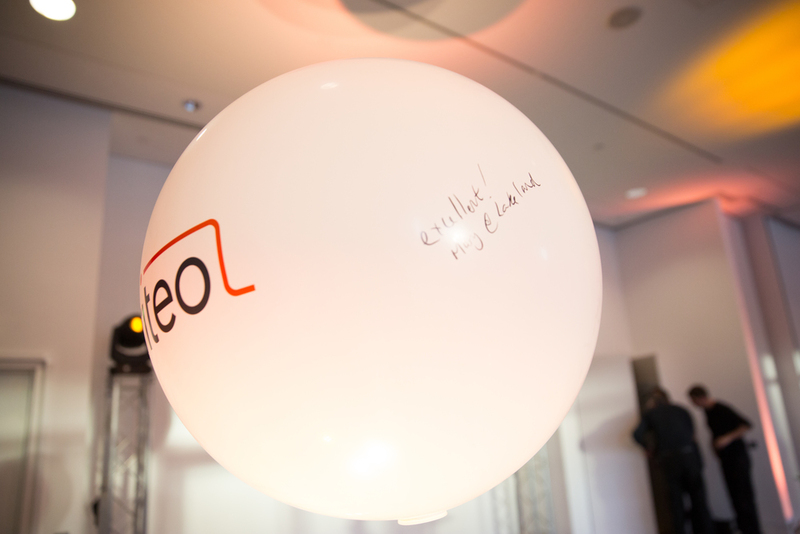 Creative event based on Criteo’s brand identity in a way that resonated with C-suite key customers. 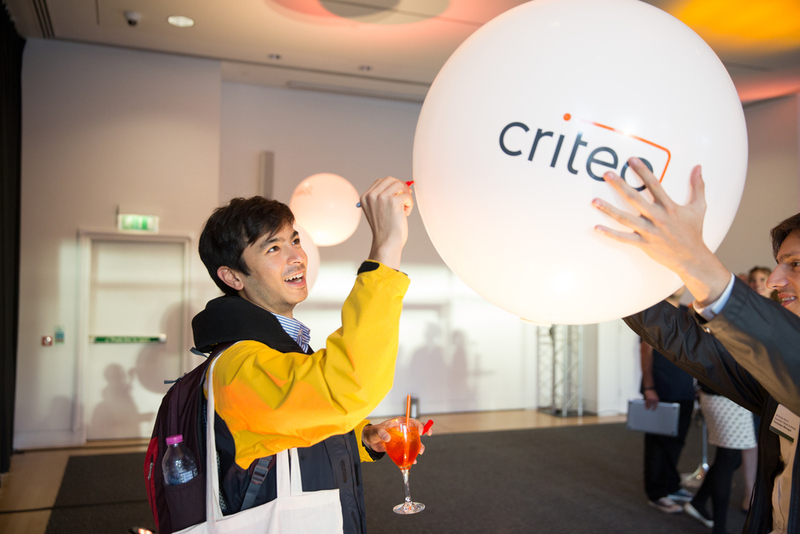 Branding, messaging, and visual engagement added to the creative event and further expressed Criteo’s strategic requirements in a fun and relevant manner. 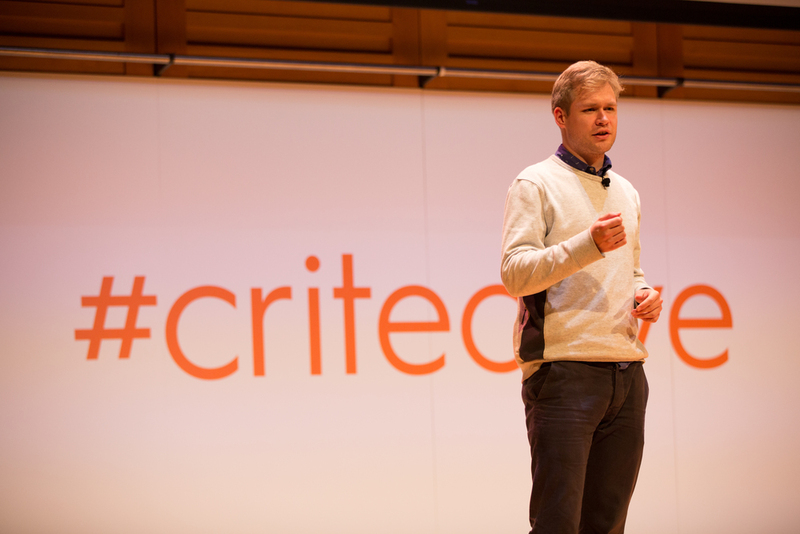 Criteo required an informative and visually engaging event that would reflect their identity – modern, cutting-edge and vibrant, while also appealing to their intended audience of C-suite key customers. We delivered the creative theme and brand experience throughout the event, aligning the messaging to the overall strategic requirements, managing all of the event logistics including F&B. Armed with our creative team we were able to transform a blank canvas into an informative environment that educated customers on performance targeting and how e-tailers can optimise ROI. Our excellent industry knowledge and firm understanding of the clients’ needs enabled us to deliver beyond expectations whilst remaining on brand, on budget and brief. Outstanding feedback from executive customers – we broke the mould and created an unforgettable event.